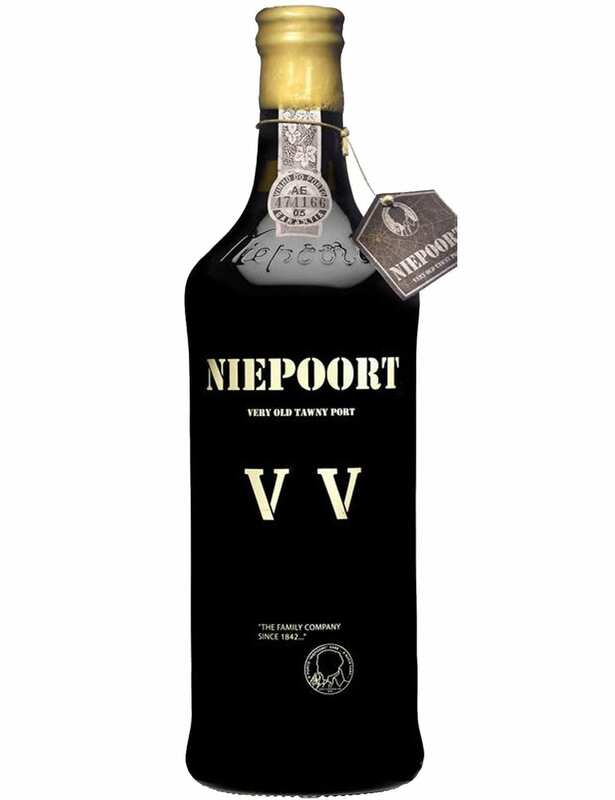 To celebrate the 170º anniversary of the Niepoort their were bottled 999 bottles VV Port Wine, where it was intended to create wine that presented the concentration and richness of original VV with the refinement and purity of Niepoort wines. 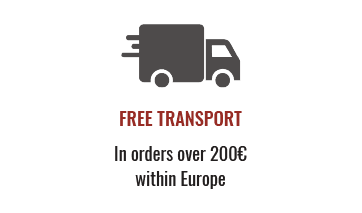 The Niepoort VV Very Old Tawny is a deep brown colour with green olives reflexes. 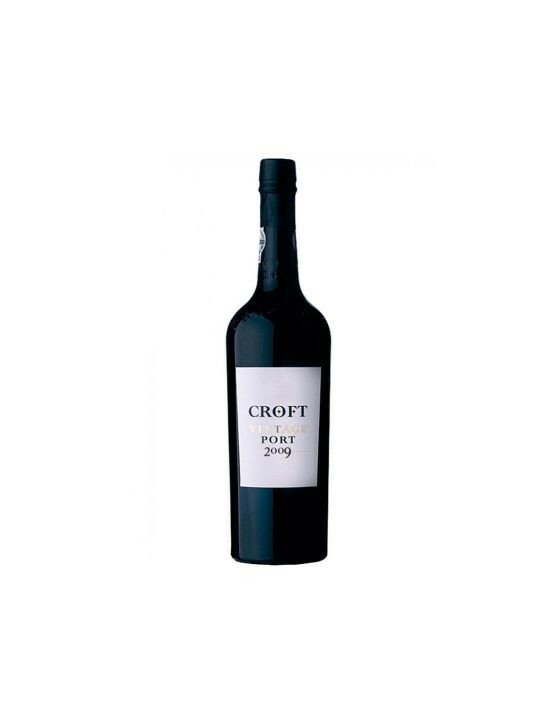 Presents a crystalline appearance and intense aromas of nuts, raisin, honey, coffee and smoke. On the palate it is a wine with delicious flavours and a vibrant acidity, making this wine intense and fresh at the same time. 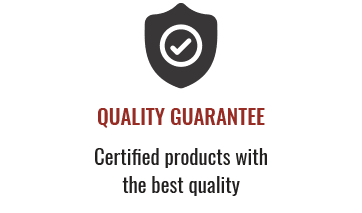 The finish of this wine is long and pleasant. 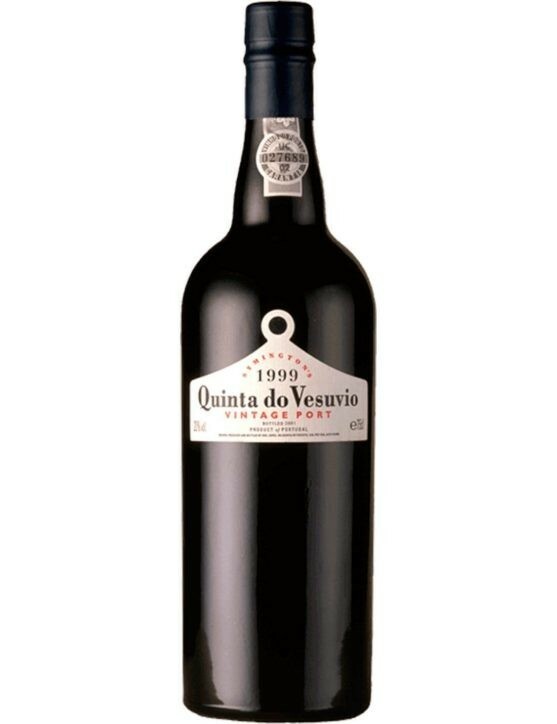 It is a wine that is very close to perfection, even though it is not possible to ever achieve perfection in a Port. 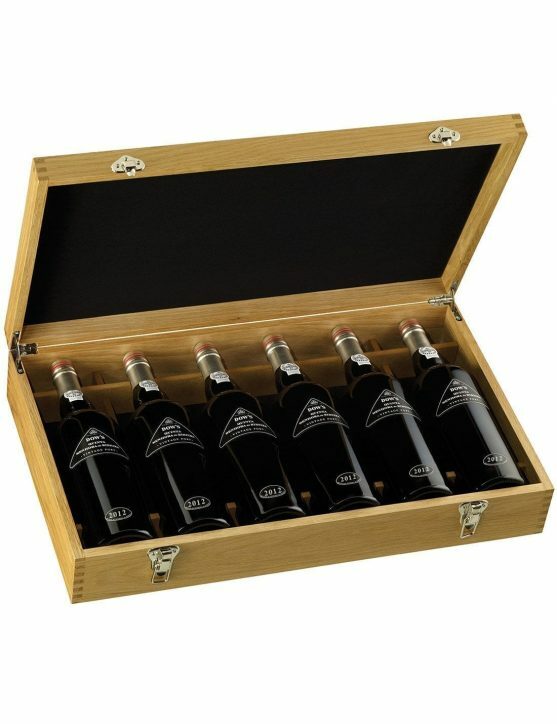 This wine was created having for basis a high quality wine form 1863 that aged until 1972 in casks, being then bottled. 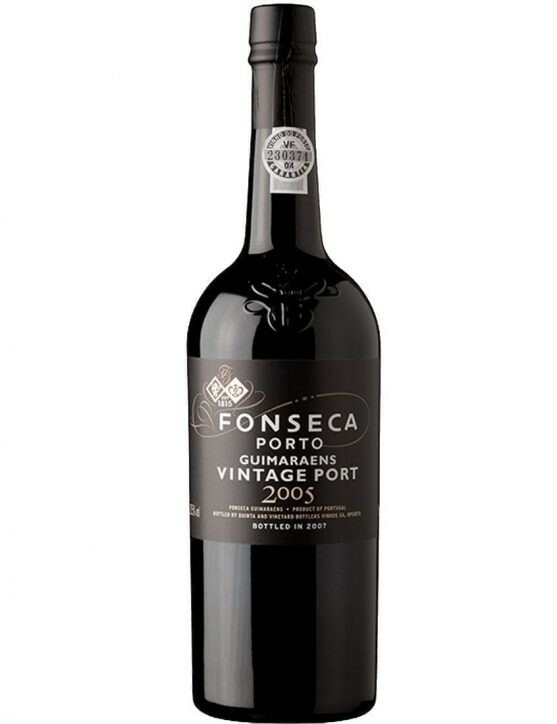 An incredible Port you will not want to miss.